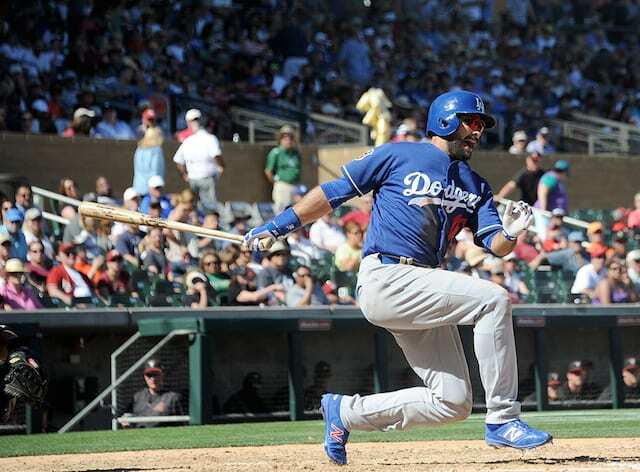 The Los Angeles Dodgers appear to have dodged the proverbial bullet as Andre Ethier suffered a lower leg contusion in his brush with an injury scare after fouling a pitch off his shin bone. Ethier entered the Dodgers clubhouse on Saturday morning at Camelback Ranch with the aid of crutches and unable to put much pressure on his right leg. The Dodgers listed Ethier as day-to-day; he classified the pain as being in the top-three he’s endured, though didn’t necessarily believe there was a fracture. The veteran outfielder explained he wears knee pads and his preferred smaller-sized shin guard underneath his baseball pants. Ethier acknowledged he may need to wear larger protective gear on his lower front leg, but said he isn’t a fan of “that big outside” padding some players wear. Roberts said Saturday that Ethier will be held out of activities for the next few days. 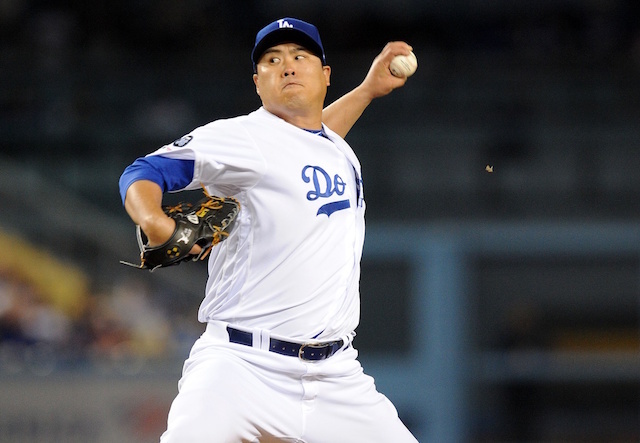 Roberts added he “absolutely” expects Ethier to be ready for Opening Day in San Diego on April 4. 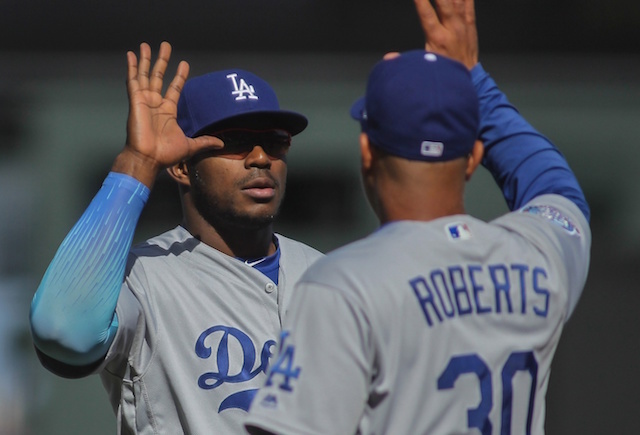 While the Dodgers outfield has managed to remain healthy during Spring Training, there nonetheless are question marks within the group. Carl Crawford, Joc Pederson and Yasiel Puig are wild cards due to inconsistency or injury issues, or in Crawford’s and Puig’s case, both. 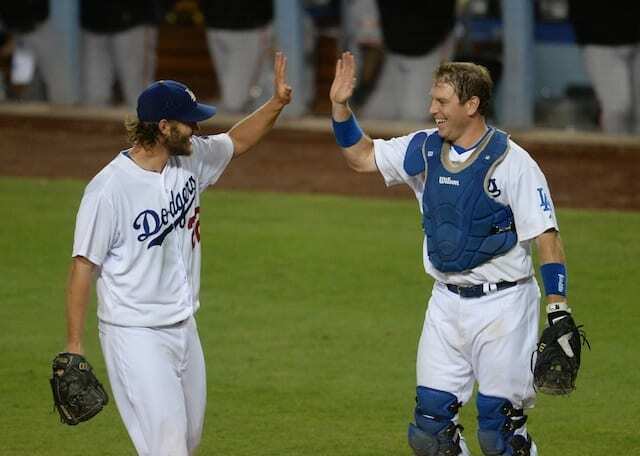 Los Angeles does have a surplus of outfielders, though outside of Scott Van Slyke the depth is largely unproven. What’s more, Kiké Hernandez, who planned to get time in the outfield recently, is needed at shortstop with Corey Seager out due to a left knee sprain. Ethier batted .294/.366/.486 with 14 home runs, 20 doubles, 53 RBIs, had a .366 wOBA and 137 wRC+ over 142 games last season. In 10 Spring Training games, he is batting .435/.517/.652 (10-for-23) with one home run, one triple, five walks and four RBIs. Ethier may be in store for a unique role this season as Dodgers manager Dave Roberts has twice now placed the soon-to-be-34-year-old in the leadoff spot for the first time in his career. 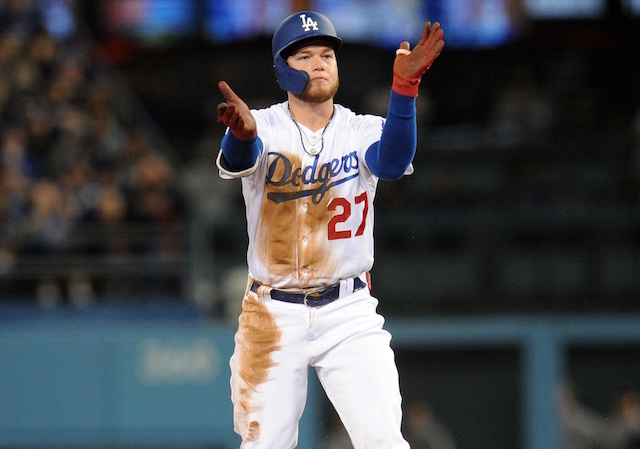 Roberts explained his decision as one tied to Ethier’s success in getting on base, particularly against right-handed pitching.